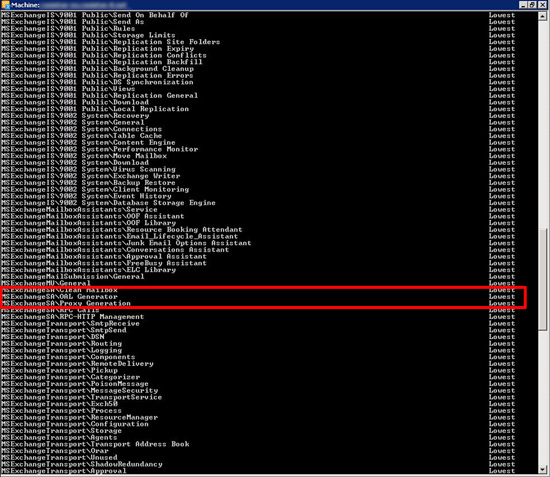 Seen when an Exchange server attempts to build the Offline Address book but encounters an error. 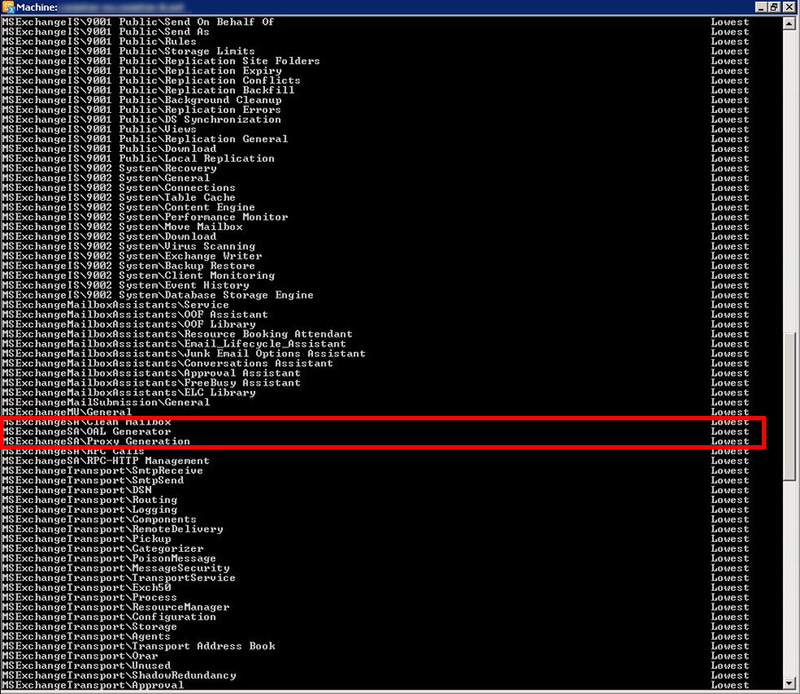 OALGen skipped some entries in the offline address list 'Global Address List'. 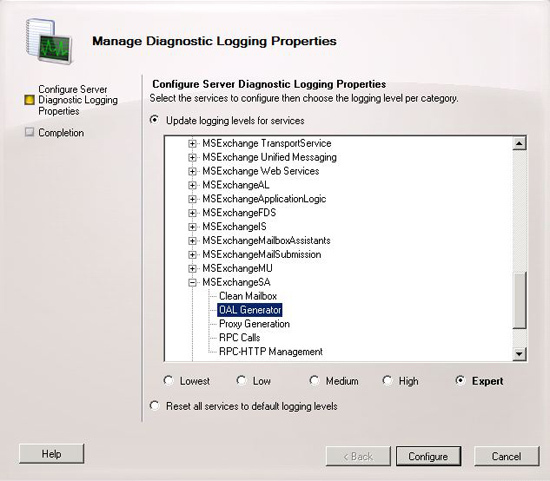 To see which entries are affected, event logging for the OAL Generator must be set to at least medium. This is just an instruction to enable logging so that you can see the REAL error. Then scroll down to “MSExchangeSAOAL Generator” and check its status. 1. Launch the Exchange Management Console > Server Configuration > Right click the offending server > Manage Diagnostic Logging Properties > Expand MSExchangeSA > Select OAL Generation > Tick Expert > Configure > Finish. 1. 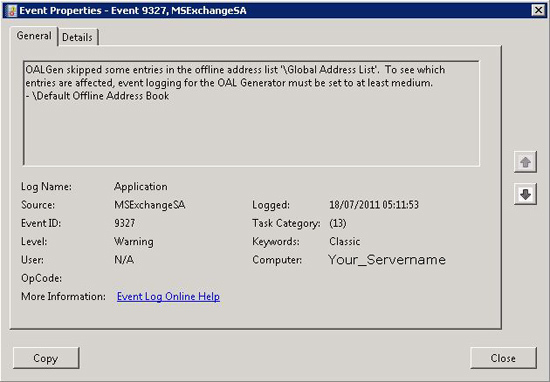 Launch the Exchange Management Console > Organization Configuration > Offline address book Tab > Right click “Default Offline address Book” > Update. 2. Select “Yes” when prompted. 3. Wait a few minutes the re-check the server application log, you will see this error again but there should be a more descriptive error near it to let you know what is failing.